We are excited to present our new Daily Pairings menu filled with fresh, local ingredients that pair perfectly with our latest wine releases. 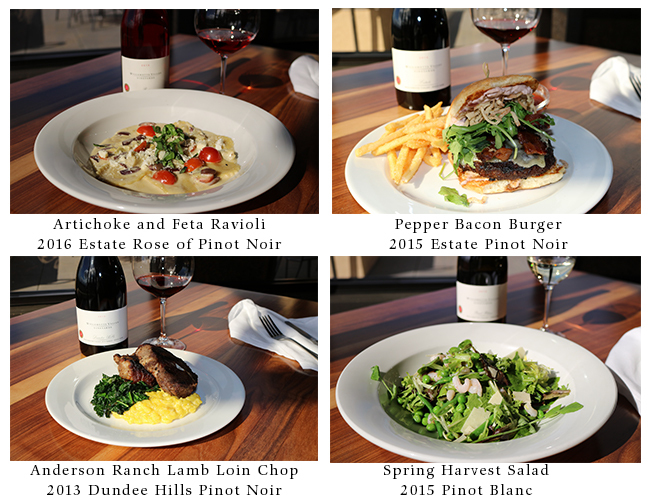 Our Estate Tasting Room is open daily from 11 am - 6 pm, serving up delicious food and classic Oregon wines. Our full menu is listed here. We hope to see you soon.